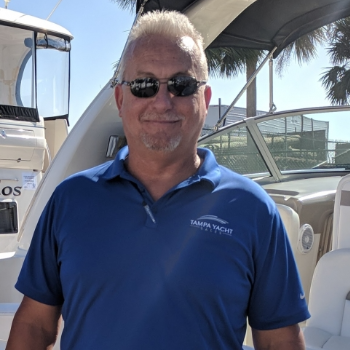 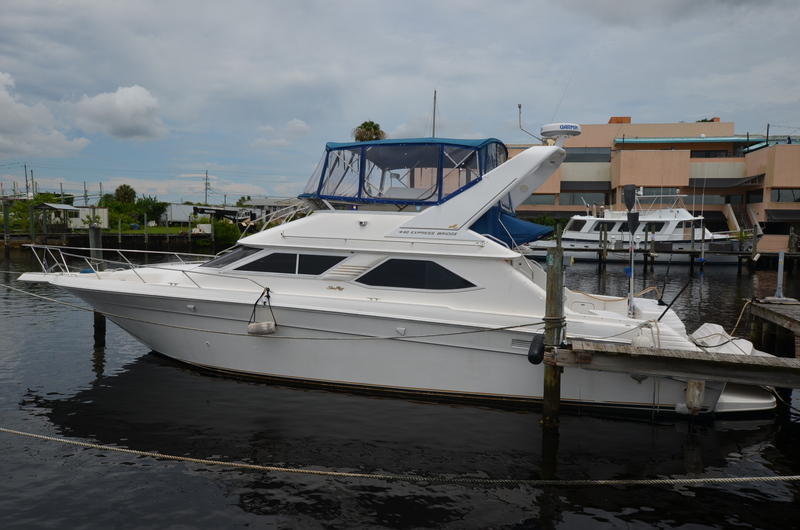 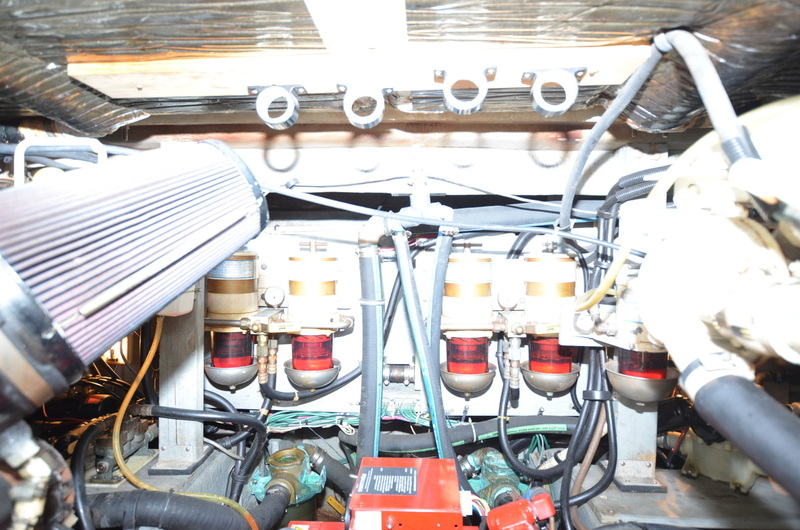 1997 Sea Ray 440 EB. 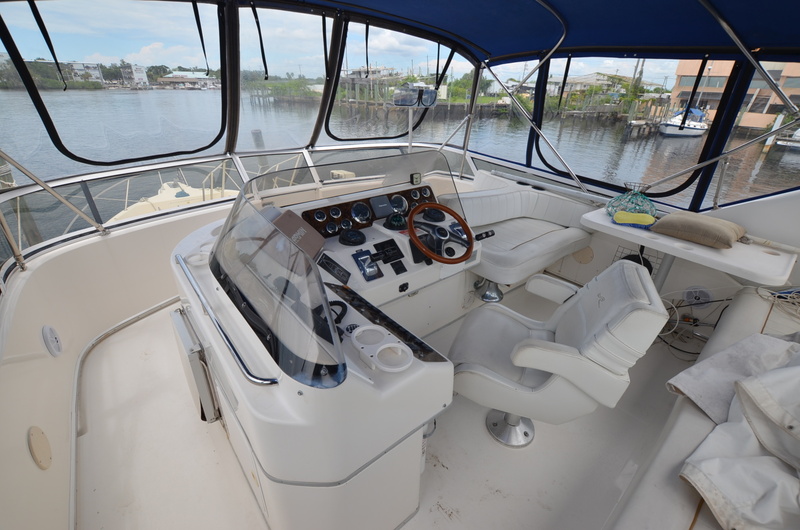 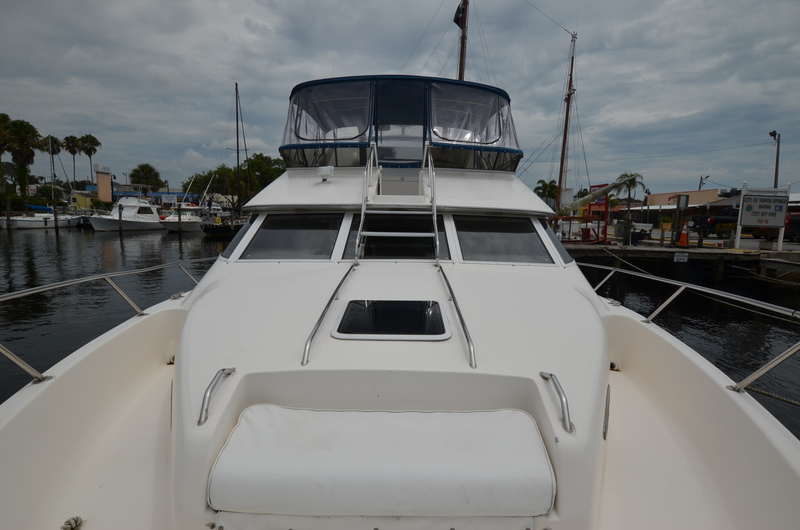 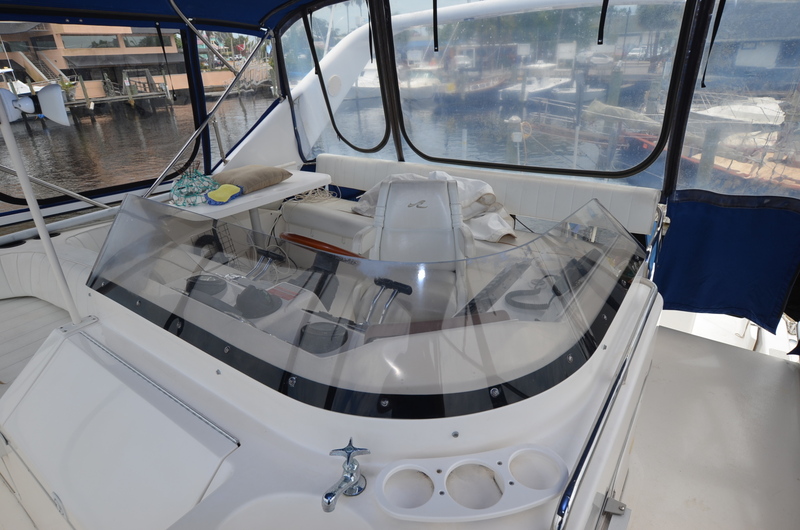 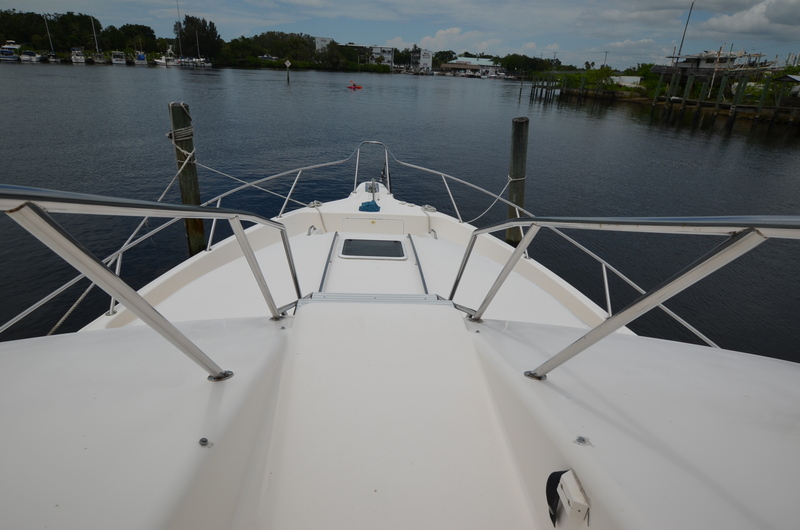 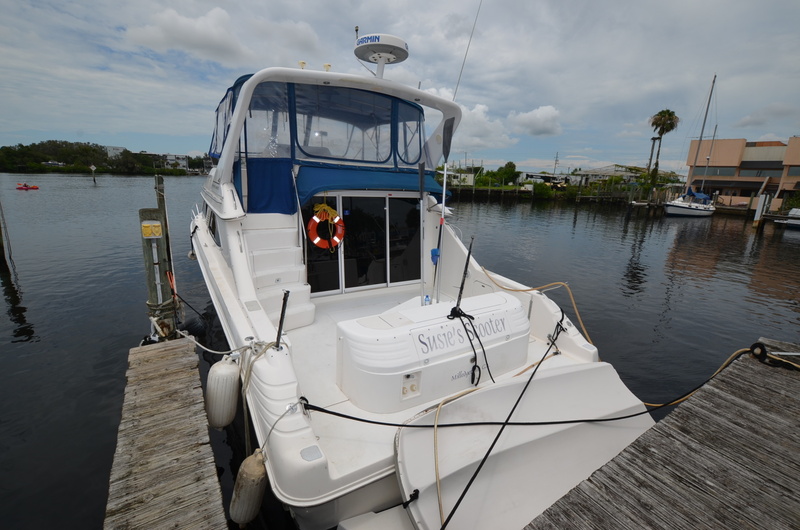 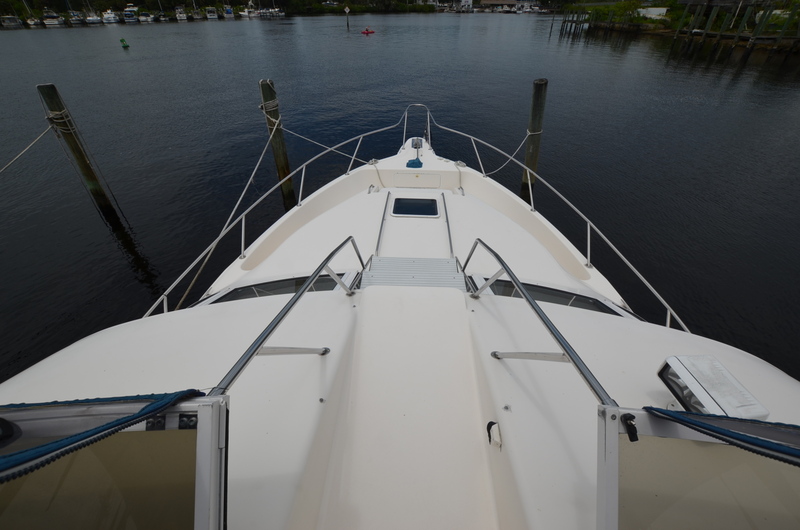 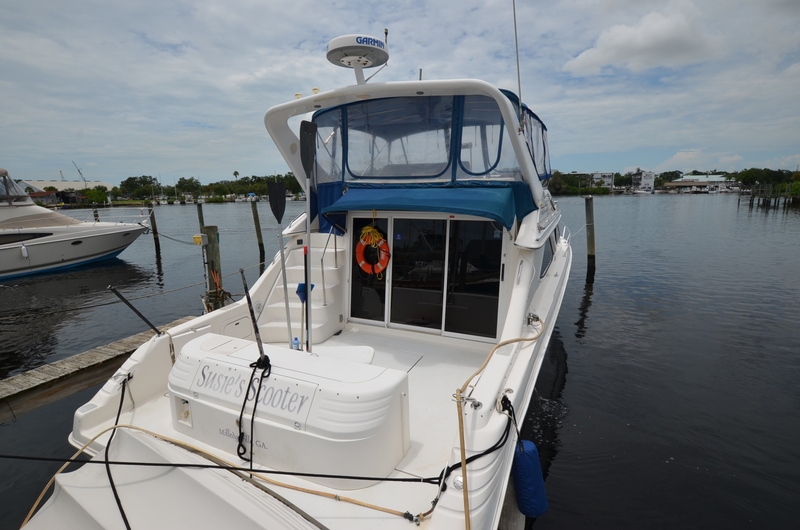 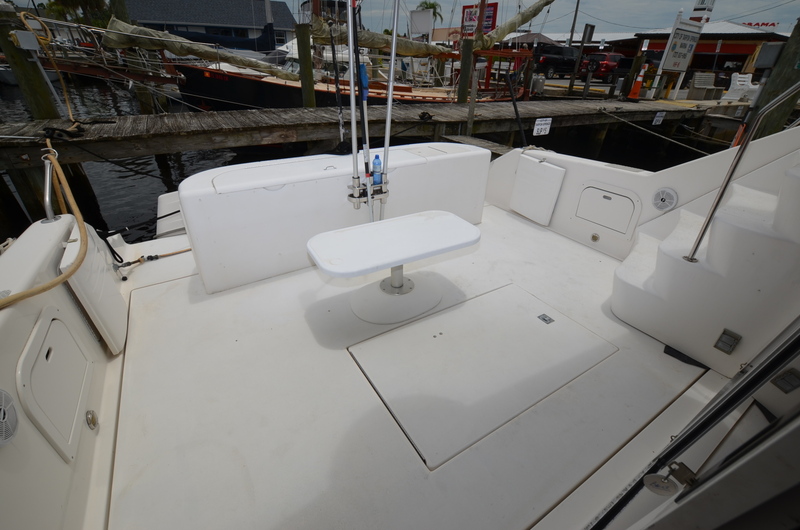 This boat was donated and is now owned by a charity and is priced to sell quickly. 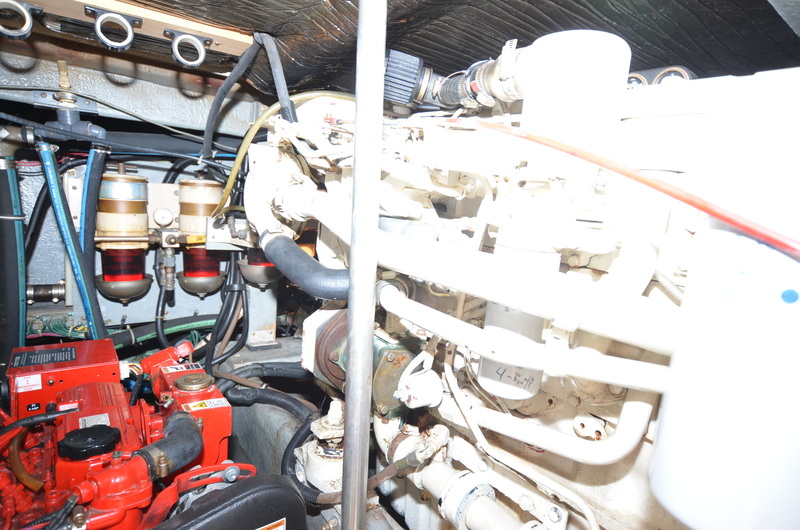 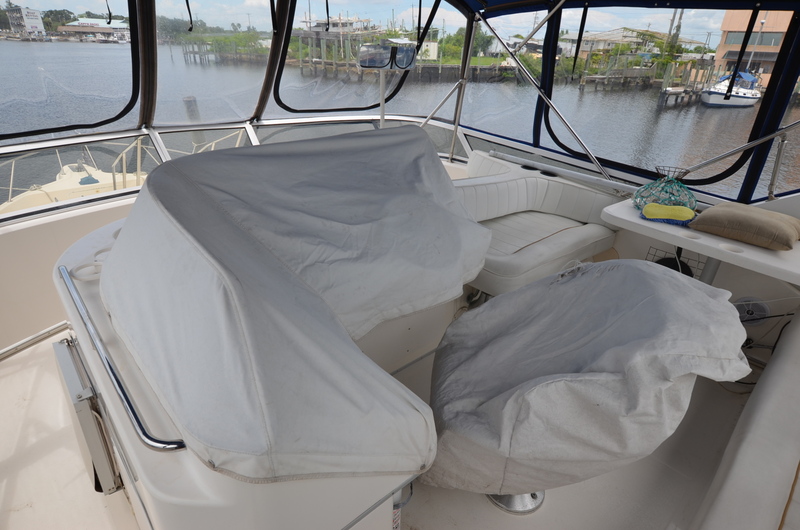 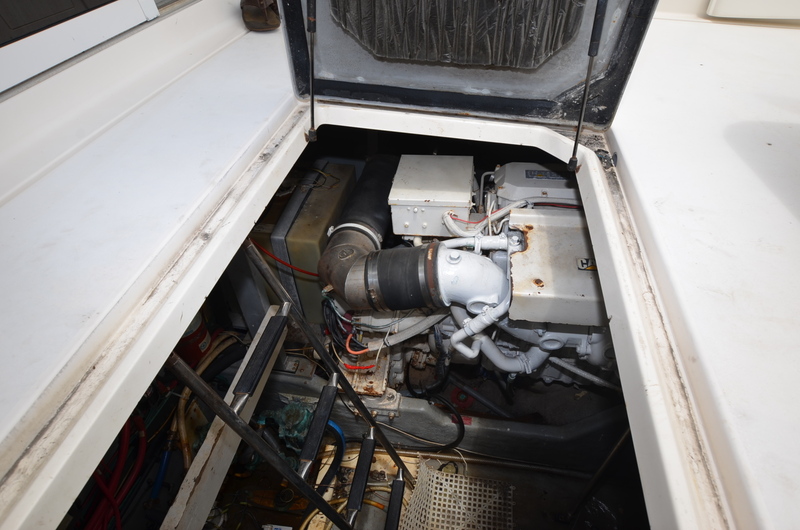 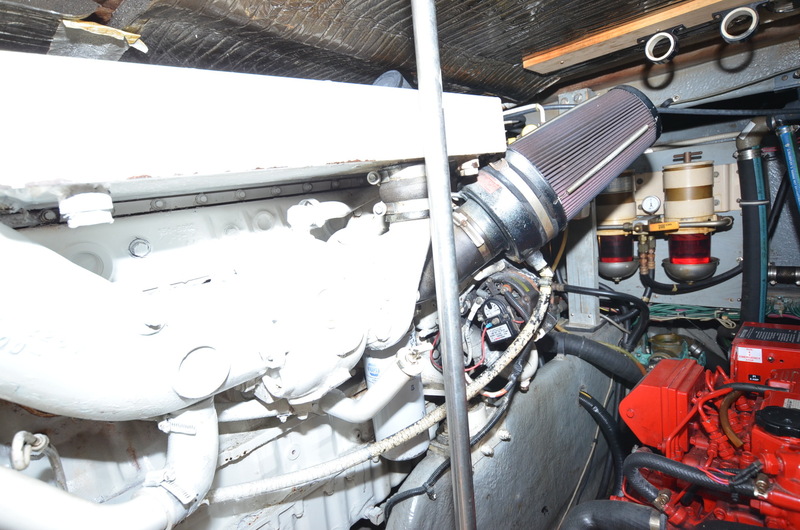 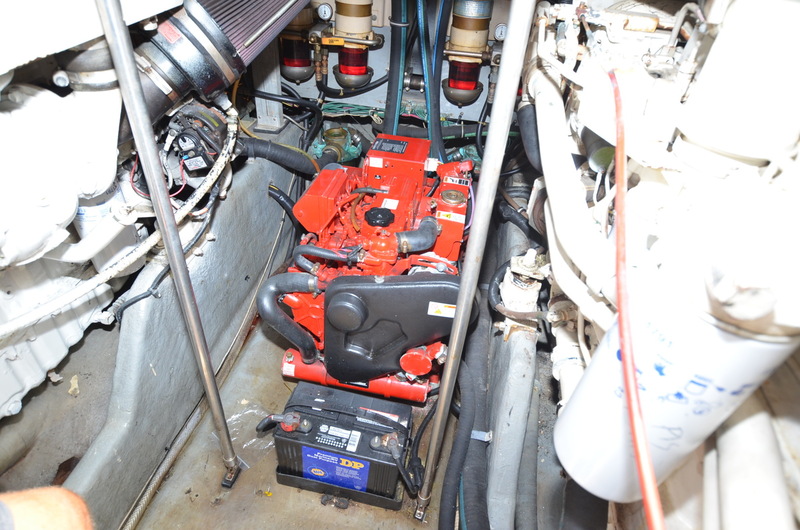 Engines and gen serviced January 18, needs some cosmetics, some gel damage where it rubbed on the dock and the dinette cushions have a few cuts and scratches. 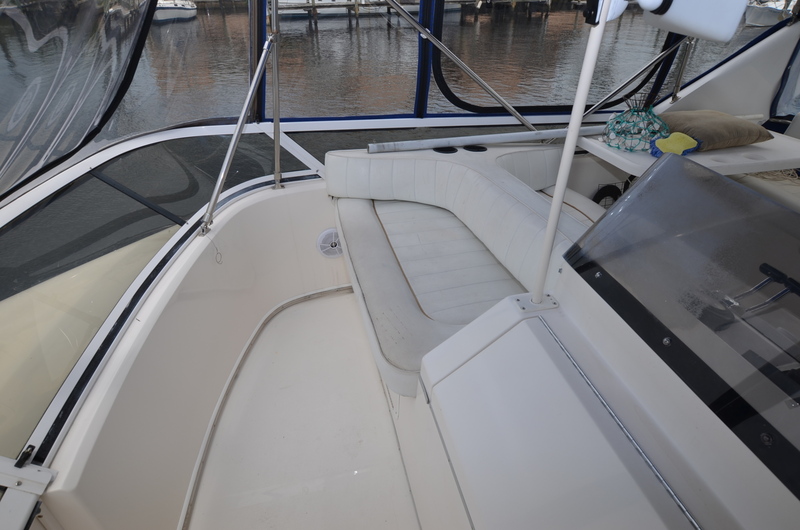 Overall the boat looks pretty good for 21 years old. 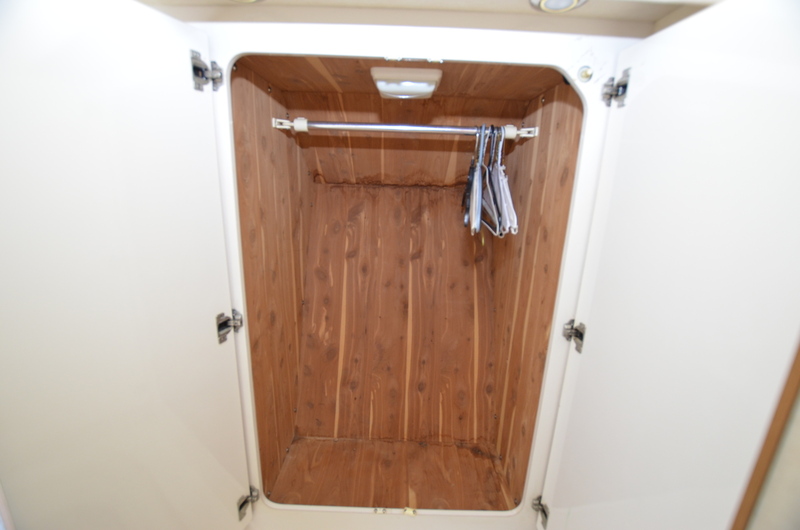 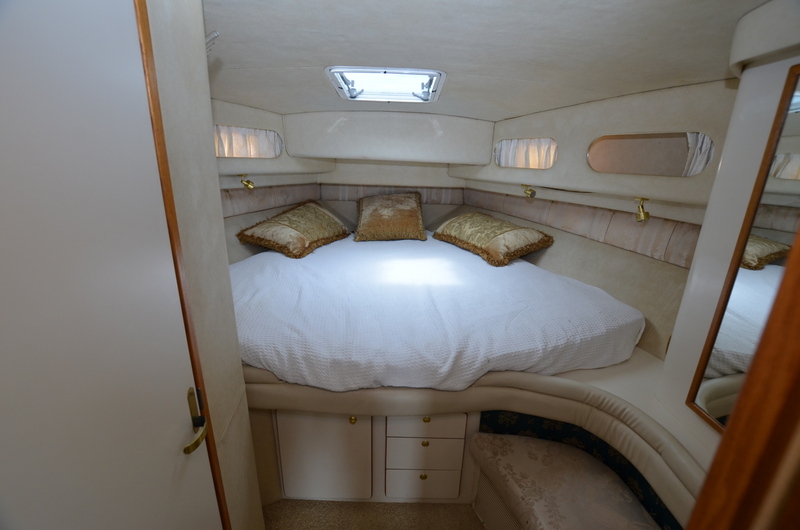 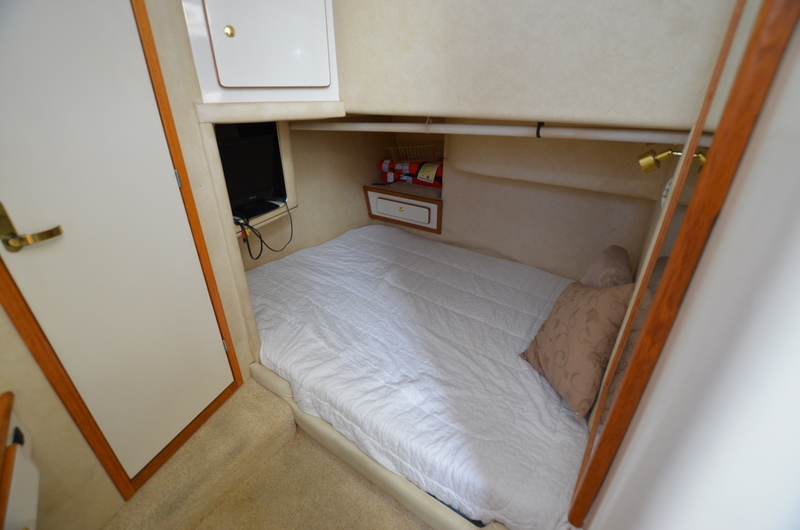 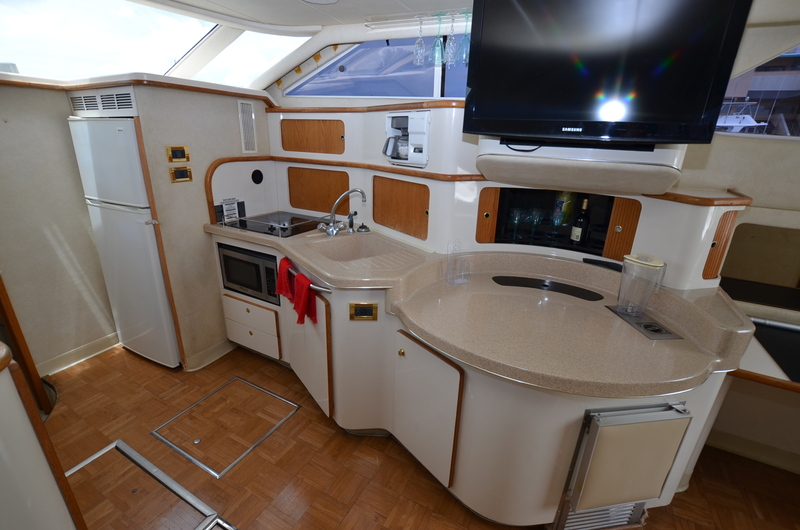 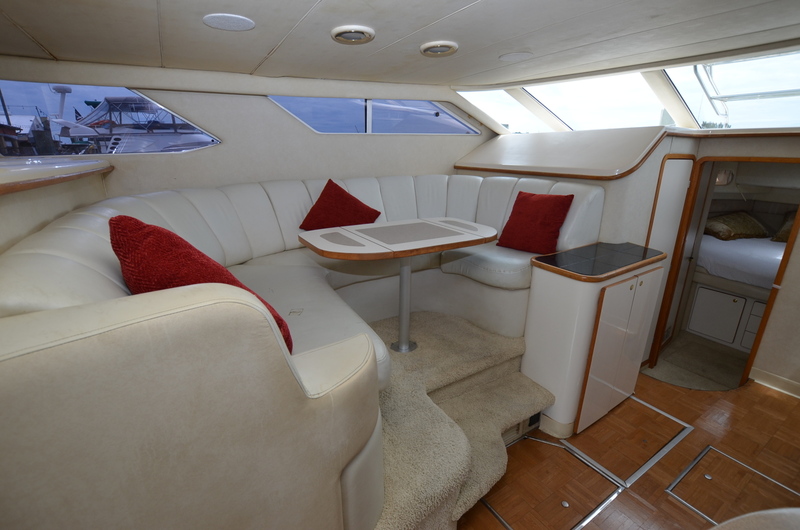 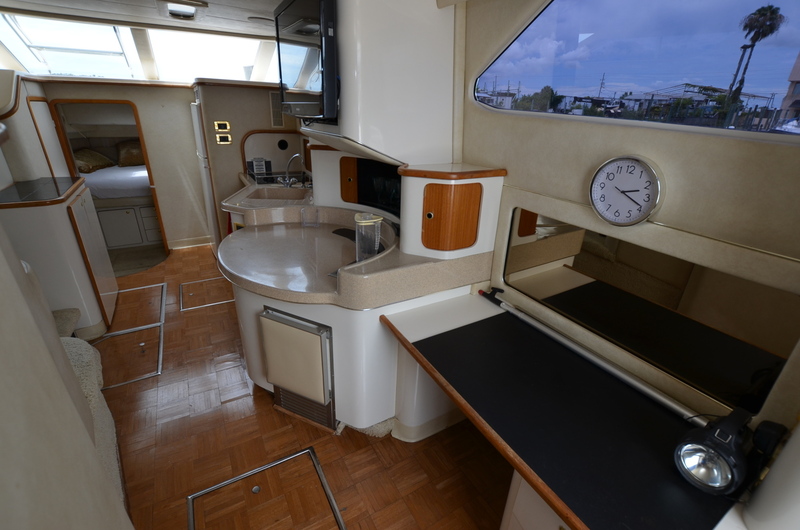 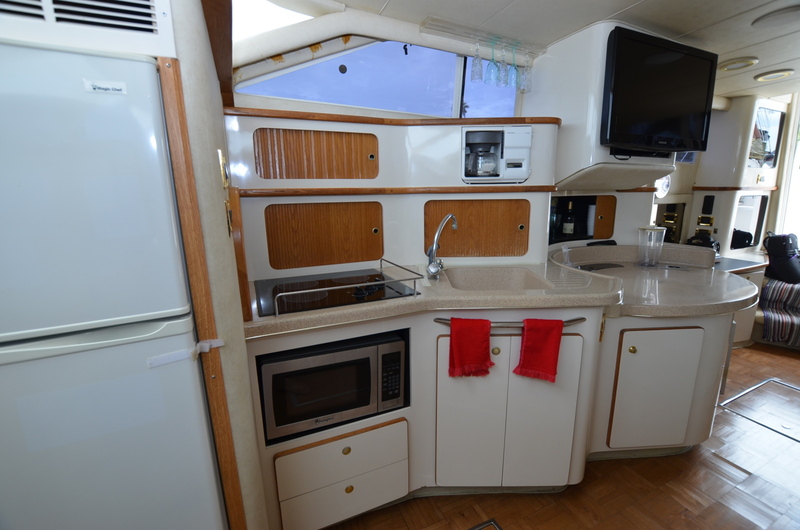 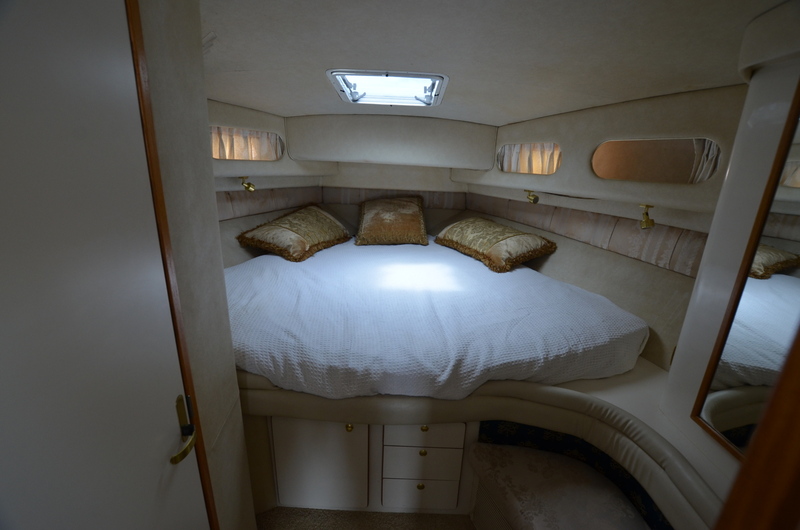 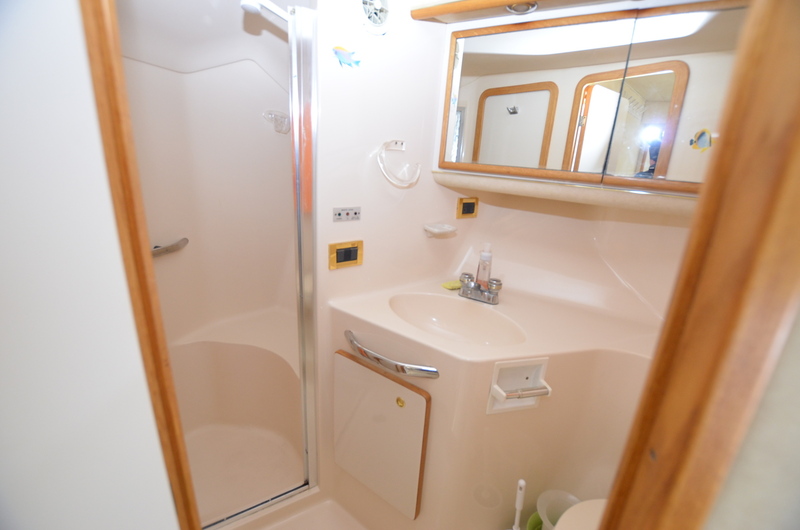 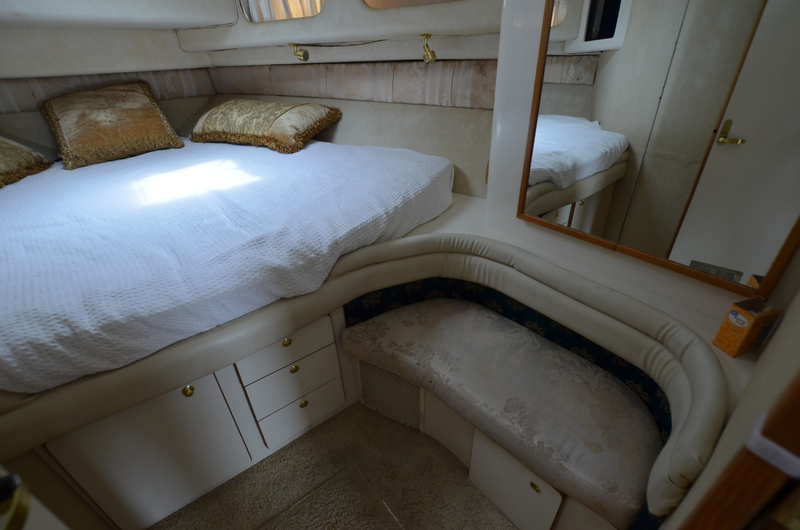 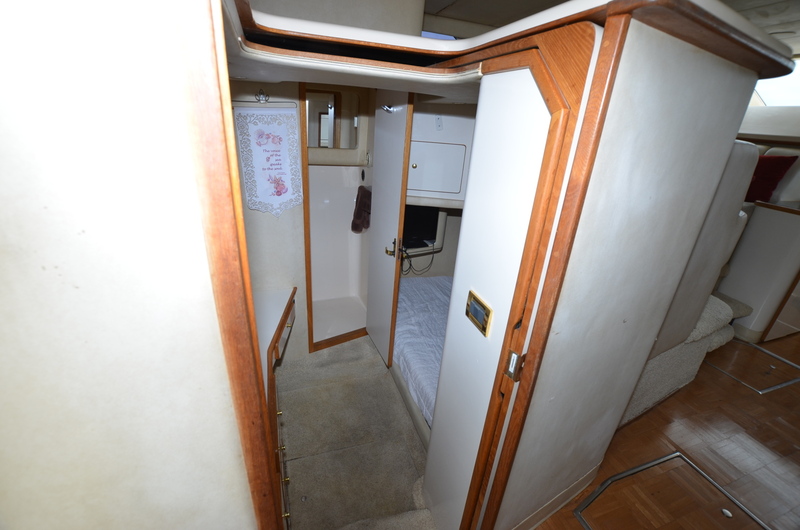 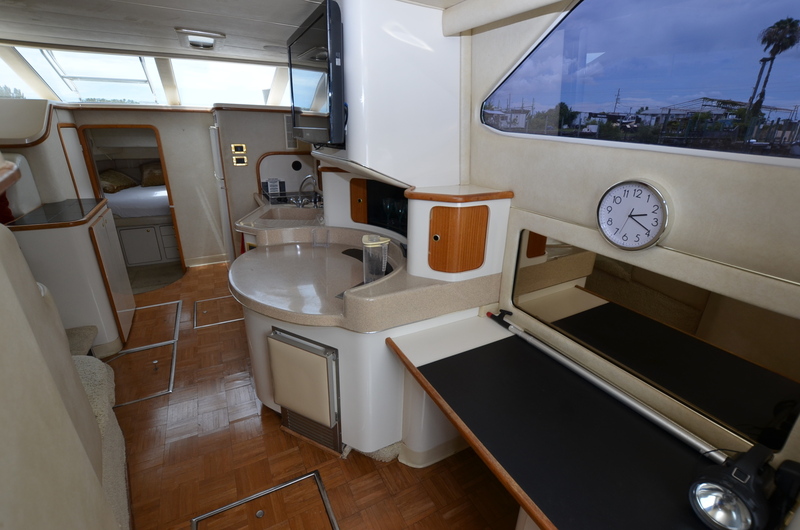 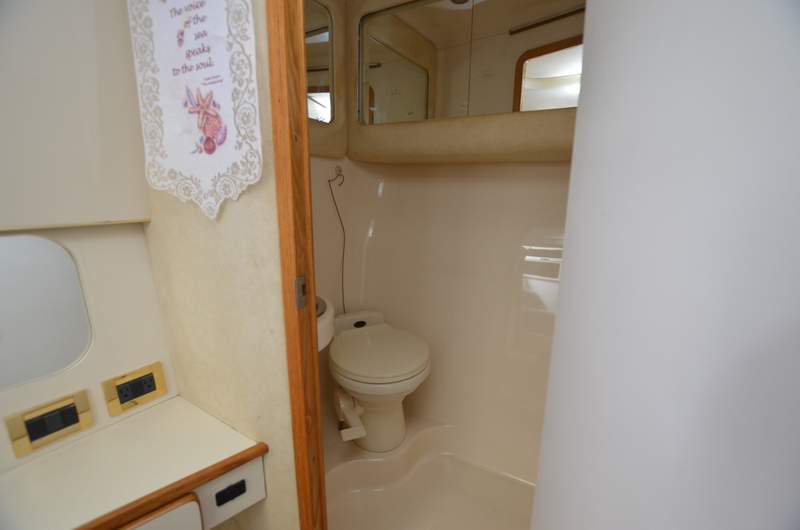 Would make a great liveaboard with its two full staterooms with ensuite heads. 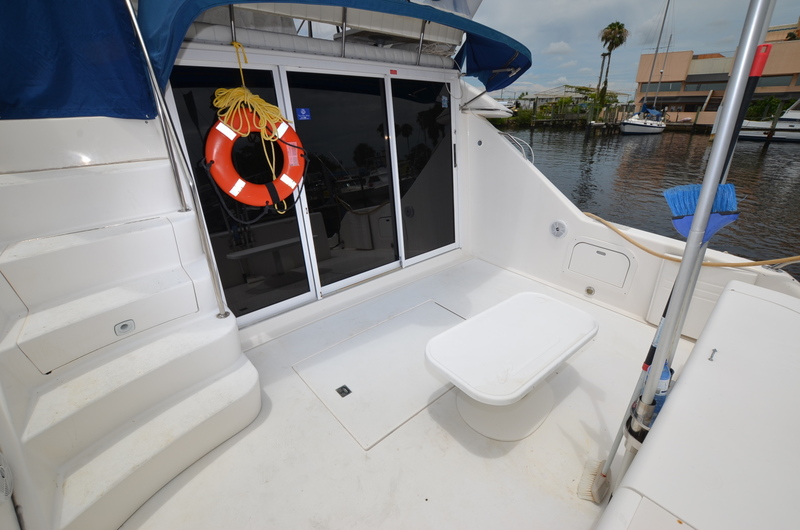 One of the features that make this model really stand out is the walk through bridge for easy access the the large bow area. 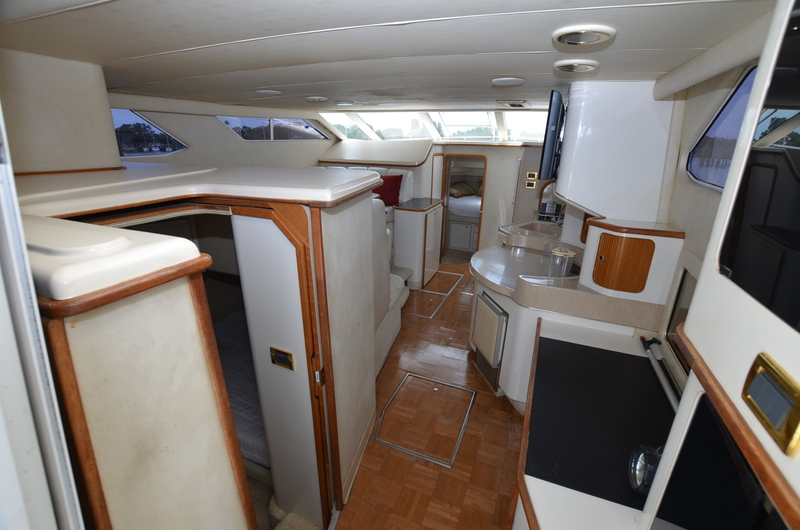 Bring all offers !